This white 4 Drawer File Cabinet is ideal Office Furniture for personal or office storage. 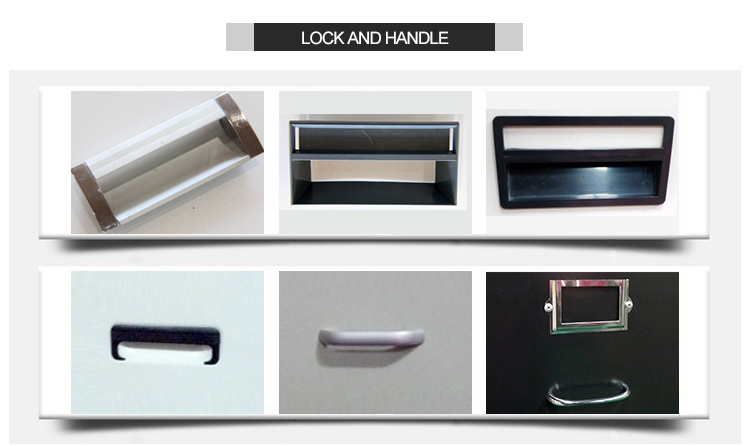 With quality cold rolled steel material, metal cabinet becomes strong and solid steel construction. 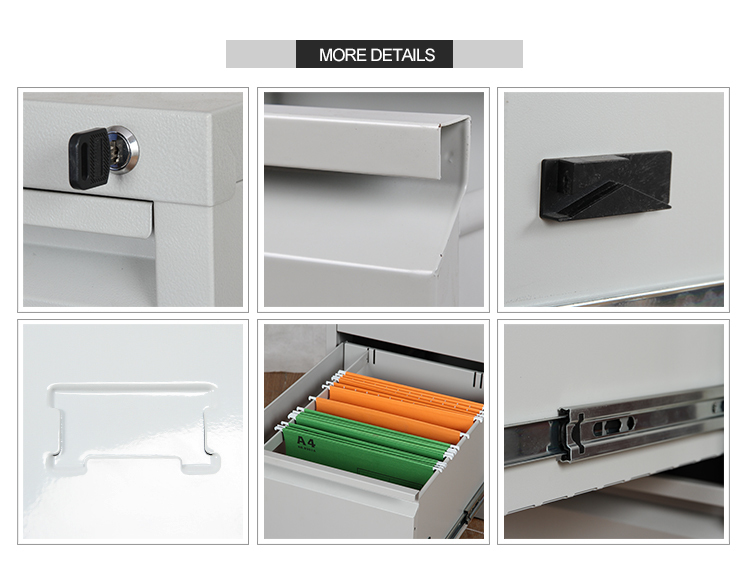 3 pieces slider keeps drawer extension up to 100%, which is large capacity. The anti-tilt mechanism design allows to open only one drawer at a time. 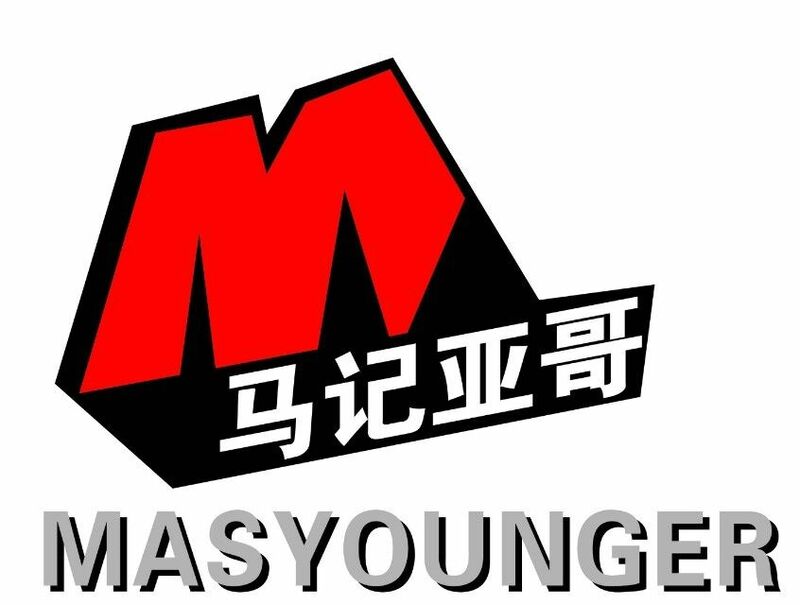 Masyounger Metal Office Furniture also pay more attention on service. Customized dimension available any time to make an order. 3 year warranty after-sales service provides for any order. Looking for ideal Mid Century Modern File Cabinet Manufacturer & supplier ? We have a wide selection at great prices to help you get creative. All the White Vertical File Cabinet are quality guaranteed. We are China Origin Factory of 4 Drawer File Cabinet Walmart. If you have any question, please feel free to contact us.